is a trusted name in having the best and safest herbal supplement around Australia. We are dedicated to providing you a premium quality herbal products that will help you to have a healthy lifestyle. All our products have been vigorously tested for effectiveness and formulated to perfection, using only top quality ingredients. We do proper research and supply only the premium natural herbal from renowned suppliers. 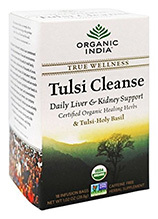 Daily Liver & Kidney Support with Certified Organic Healing Herbs & Tulsi-Holy Basil. 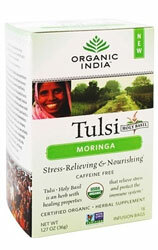 TULSI HOLY BASIL WITH TURMERIC AND PURIFYING HEALING HERBS. Relaxation with Nutrition in One Effective Tasty Moringa Oleifera Herbal Tea. Organic tea for stress relief and nourishment. Tongkat ali or pasak bumi is the Malaysian strongest natural erection enhancer. Tongkat ali will support your normal sexual function and allow you to achieve a rock hard erection everytime (only when you are aroused). 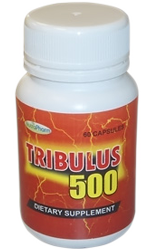 Tribulus Terrestris is a popular herb that boost natural testosterone production which helps optimise strength, stamina and sexual performance. 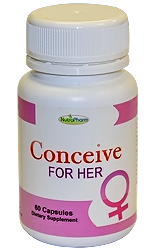 The Conceive for Her is a complete natural supplement, created by the perfect mix of vitamins, herbs, amino acids and minerals to assist improve hormonal imbalances in reproductive hormones. Stallion XL is known to be the strongest of all herbal male enhancement pills available in Australia. Now you can experience the benefits of Stallion XL in your sexual health, totally risk free.